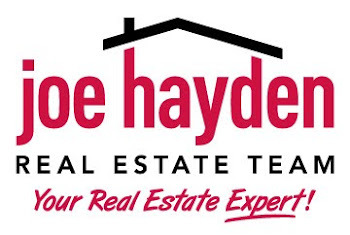 Shop in the Garden at Nunnlea October 3 – 4 | Louisville Real Estate with the Joe Hayden Real Estate Team - Your Real Estate Experts! If you’ve never been to the beautiful Nunnlea historic home, now’s your chance. The Nunnlea Craft Fair gives you the opportunity to browse handmade arts and crafts in a beautiful garden that will make you feel like you’ve just stepped back in time. The Nunnlea historic home was built in 1860. You’ll find this pretty piece of the past at 1940 S. Hurstbourne Parkway, near the Hurstbourne Acres community. Hurstbourne Acres is its own city with a dedicated police department. More than 1,500 people live here in more than 1,000 different types of housing. Many beautiful Louisville homes are in this neighborhood, which has its own large park where community events and gatherings take place. It’s a city within the city, and it’s in the East End of Louisville where you’ll find theaters, shopping and lots of other attractions. Local artists and crafters of all types will set up their booths inside the house and on the front porch of the Nunnlea property. 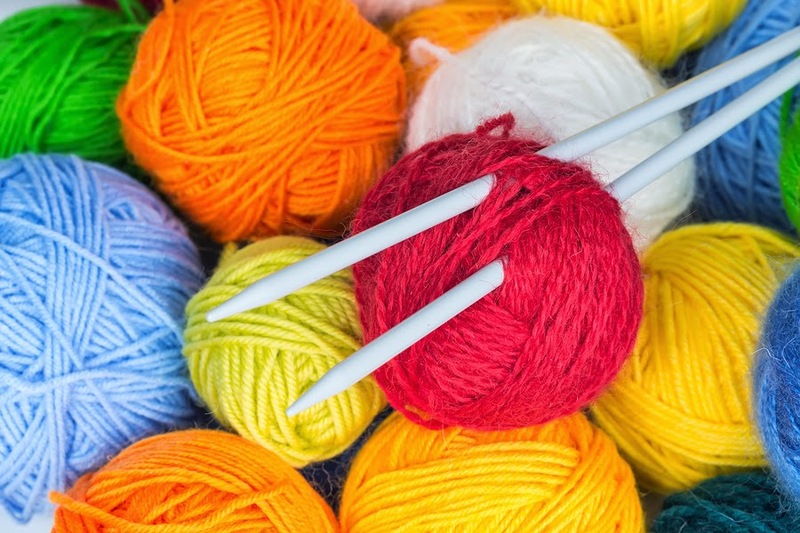 You’ll shop among needlework, glasswork, wooden items, pottery, even art made with gourds. There is parking on site and plenty of space for you to walk around and get a look at the place. If you get hungry while you shop, go to the on-site Calico Café. The café offers homemade soups, gourmet sandwiches and desserts made with seasonal ingredients. The craft fair is open from 11 am to 7 pm on October 3 and on October 4 from 9 am to 5 pm. Visit both days to enjoy the Nunnlea property and all the beautiful Louisville homes nearby.